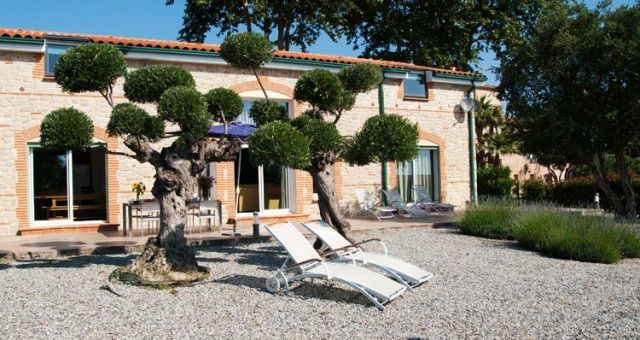 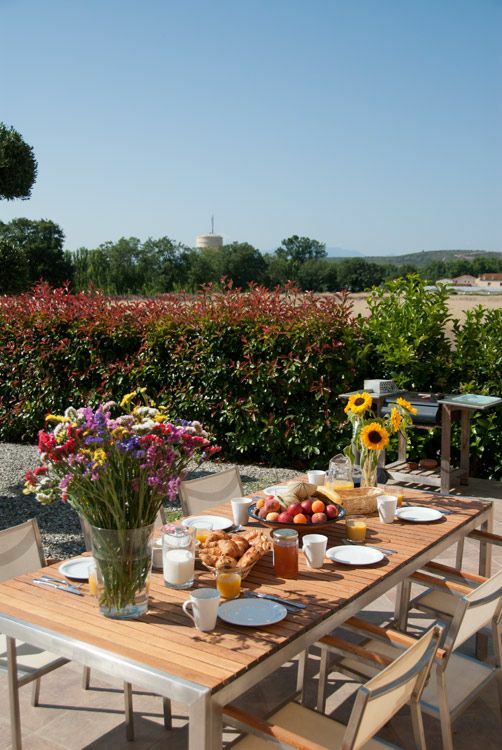 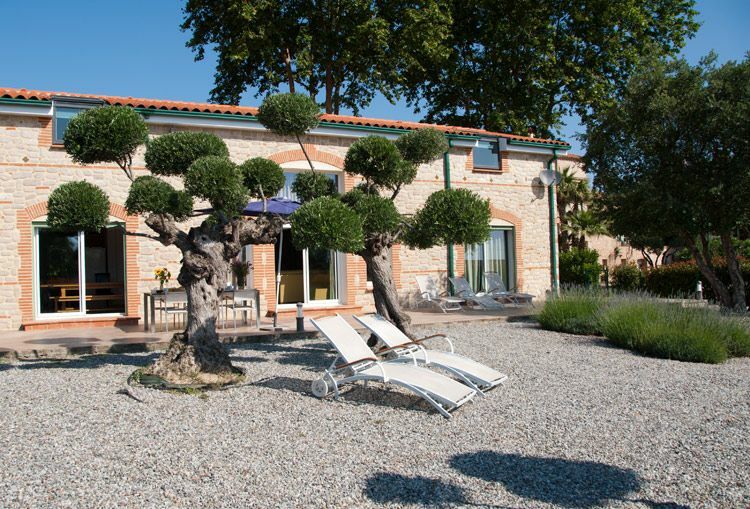 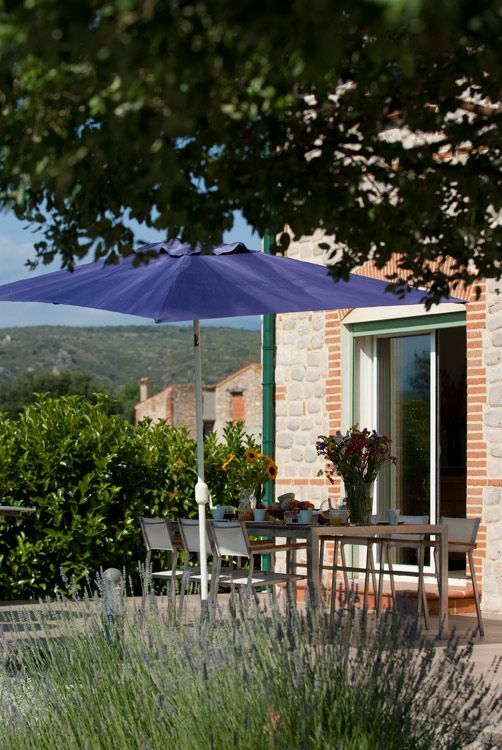 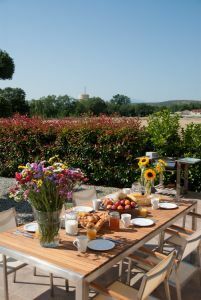 Built in 2007 in the grounds of Mas San Julian, the Maison des Vins is really in a privileged position, to make it an ideal holiday home. 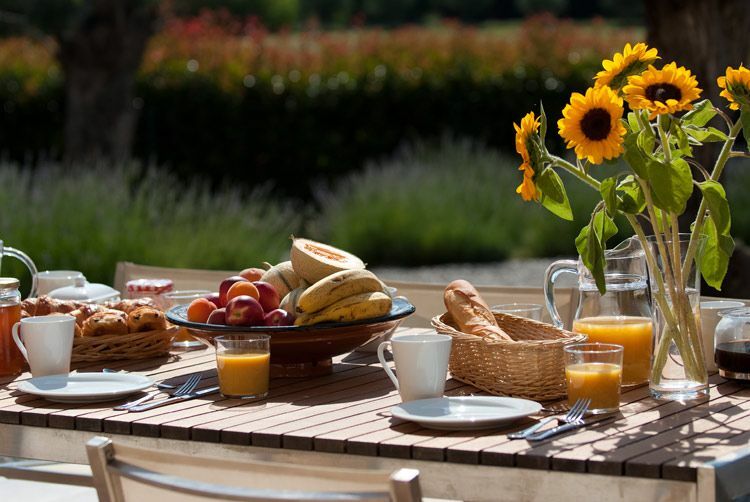 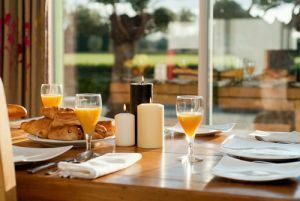 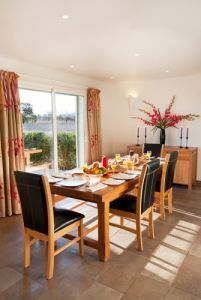 With a beautiful private garden but also being able to benefit from all the shared facilities here at the domain of the fully enclosed park, swimming pool and play room. 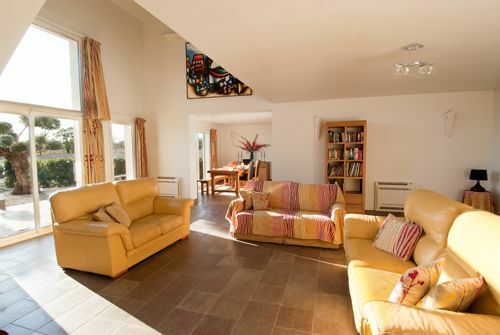 The ground floor composes of an American style kitchen, open plan dining room and spacious lounge, and a wc. 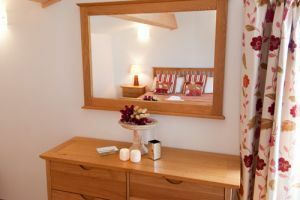 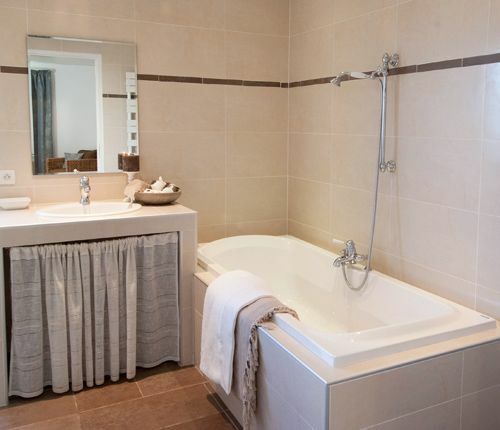 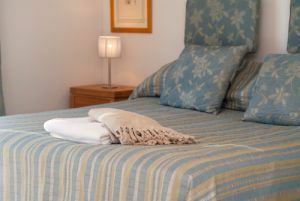 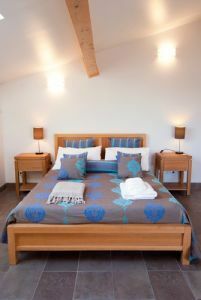 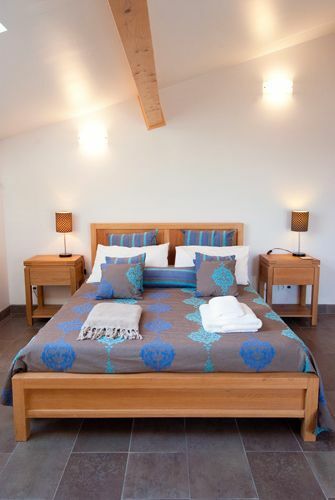 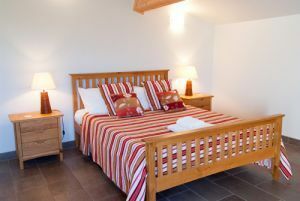 A large parental suite, with a kingsize double bedroom and full ensuite bathroom, with a shower and bath. 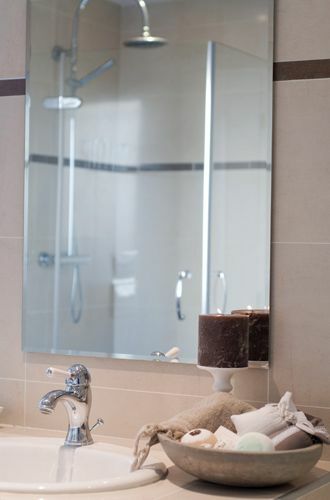 On first floor you will find two more large double bedrooms both with ensuite bathrooms. 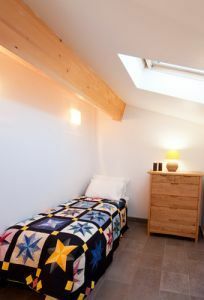 There is also a twin bedroom with two single bedroom perfect for children. 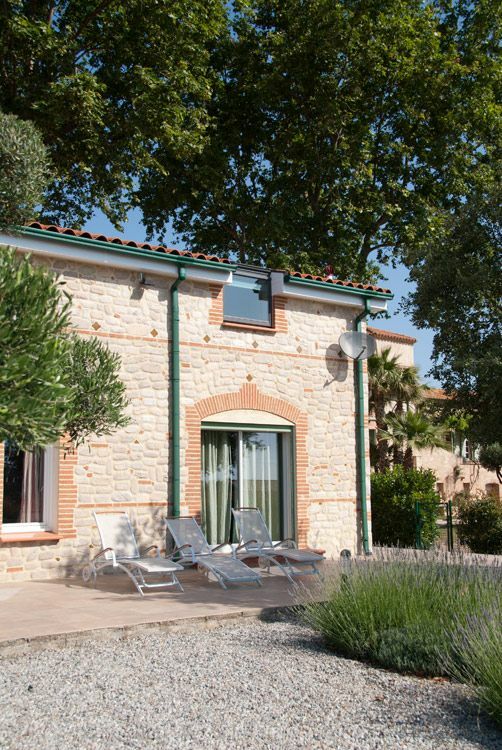 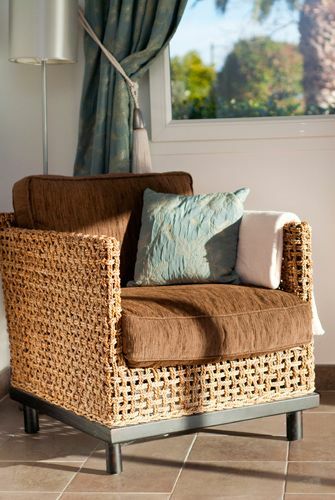 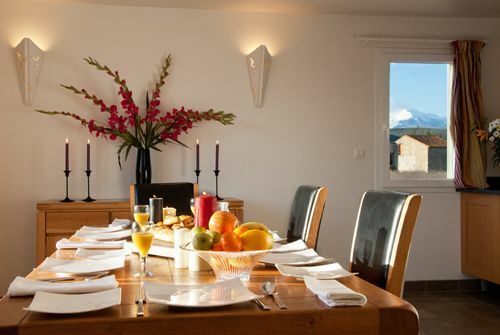 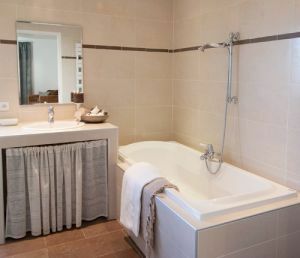 Full air conditioning throughout, the villa has at everything you will require for an enjoyable and relaxing stay. 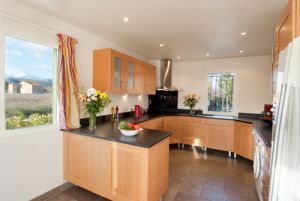 Oven, microwave, American style fridge-freezer, dishwasher and washing machine, television and DVD player, and BBQ. 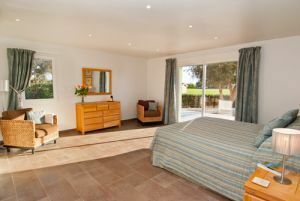 Full air conditioning throughout, the villa has at everything you will require fro an enjoyable and relaxing stay. Oven, microwave, American style fridge-freezer dishwasher and washing machine, television and DVD player.